Ok, so online full tilt poker is a way of life, but there’s still something very sacred about a place of gambling, something you can’t quite explain about the grand halls of a casino. I don’t know about you but I love old buildings, they are fascinating, old buildings that have been left to rot, are both sad and beautiful. What we have done is searched high and low for the best images of old Casinos that we could find and here they are. Some of you might find these images upsetting. 1. This old casino is now a post office and shop in Orange County district of Balboa. 2. This abandoned old Casino is hidden out in the jungles of Cambodia. It’s called Bokor Hill Station and was constructed by the French colonists to escape the tropical jungle heat. Its halls have seen everything from the decadence of the French to the murderous armies of Pol Pot’s Khmer Rouge settled down in here to play a bit of Rakeback and poker in-between shooting at the Vietnamese. This is taken looking out through on of the old windows; imagine that Casino goers once walked inside these halls. Now it lies empty, on the plains of Cambodia under a normally cloudy sky. 3. 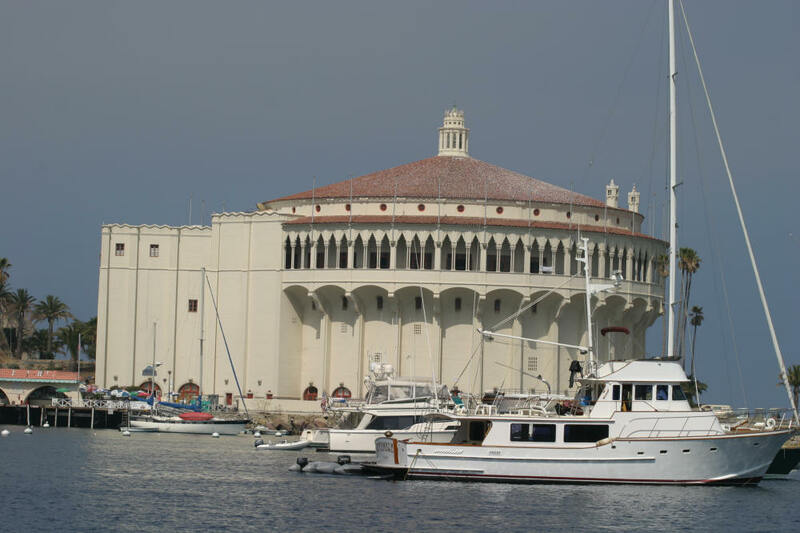 This old casino on Santa Catalina Island has been converted into a cinema. The Art Deco interior is a stunningly restored step back into a golden age in history. 4. This beautiful old house in the ex mining town of Puerto de Laja. It is now owned by an English couple, the village is now very quiet. I am sure it used to be buzzing all those years ago with the miners gambling away their winnings. 5. This is quite a famous old casino; it’s the Asbury Park Casino and is filled now home only to pigeons and graffiti. 6. This Casino in Narragansett was the town’s biggest attraction until 1900 when a fire swept through it, it destroyed everything but the main towers that still stand. 7. This is by far one of the most beautiful, it was built in 1880 as a wooden structure that succumbed to the coastal storms and had to be rebuilt in a Art Nouveau style in 1907 and gambling continued to be allowed here, even though it was illegal. 9. This is the Minareto casino long since left to its own thoughts.